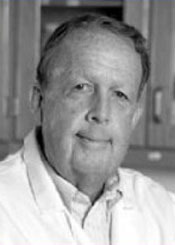 Emory-UGA CEIRS focuses on surveillance of swine influenza viruses and investigation of swine immune responses to virus infection. With collaborators in China, animal surveillance efforts include swine and poultry. 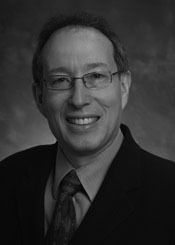 Research projects include efforts to better understand the human immune response to influenza vaccination, including those of pregnant women, and studies to evaluate the duration of the influenza antibody producing cells in the bone marrow, which could aid in the development of influenza vaccines that induce long lasting immunity to multiple strains of flu. 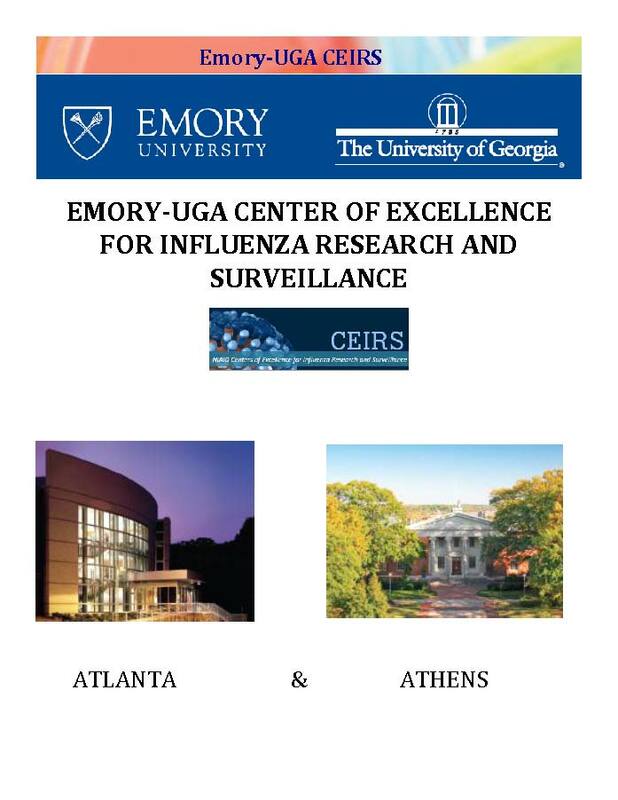 For more information on Emory-UGA CEIRS, read about the program in the Emory-UGA CEIRS Brochure. The CEIRS Centers generate influenza surveillance and sequence data available in the public domain and accessible for further research. The public databases listed below have further information about Emory-UGA CEIRS projects, influenza viral sequences from research and surveillance studies, and animal surveillance data from Center sampling efforts.